The Matrice 200 includes an FPV camera which will allow operators to keep an eye on the direction of their quadcopter at all times. 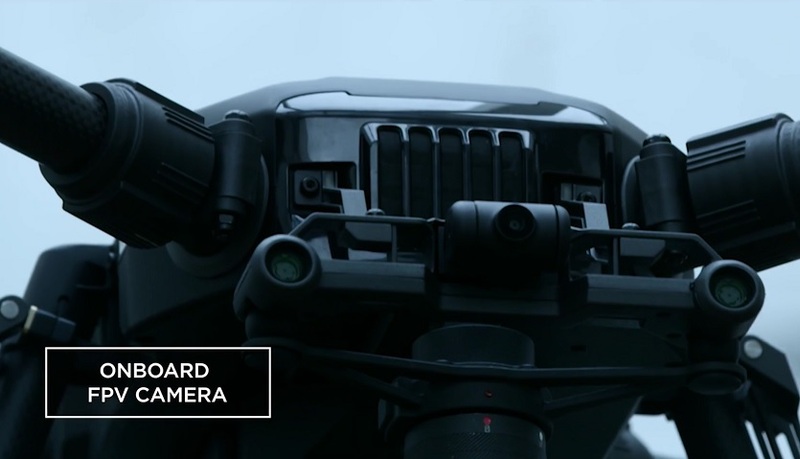 The DJI Matrice 200 features support for a range of cameras. 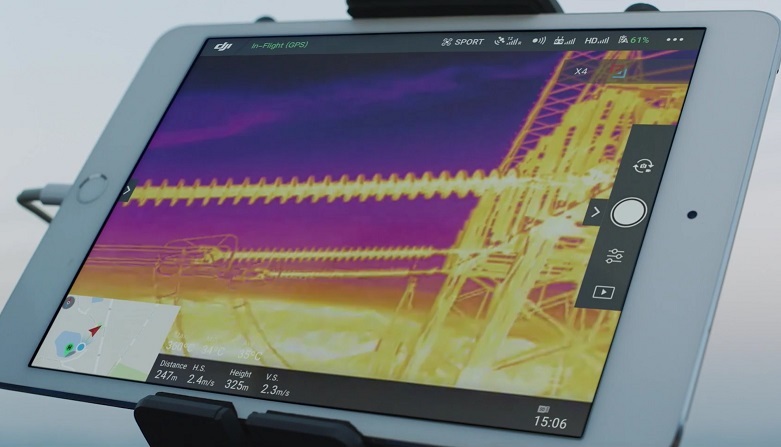 This flexibility allows you to use the Z30, X4S, X5S or Thermal XT with the M200, making data collection a breeze with one drone. The Matrice 200 features a dual battery system to provide redundancy while in flight. 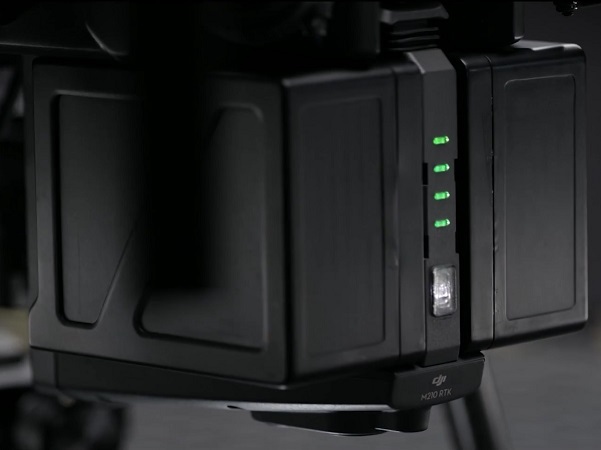 The higher capacity TB55 will give the Matrice 200 a longer flight time, whatever camera setup is being used. 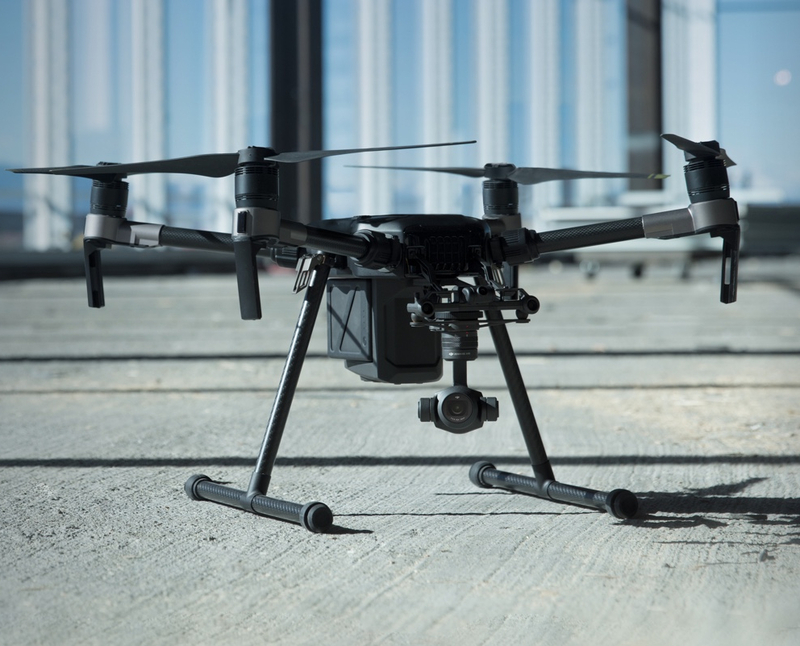 The Matrice 200 is DJI's best drone for inspections to date.